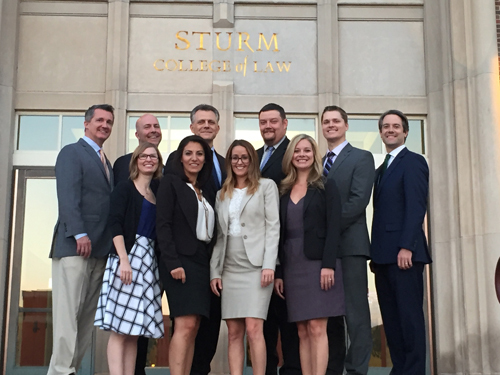 In 2009, the Center for Advocacy created the law school’s National Trial Team. Previously the school was represented by separate, smaller traveling squads, wherein the coaches, students, and alumni associated with each squad operated independently of one another. Earning a spot on the National Trial Team is a coveted achievement. 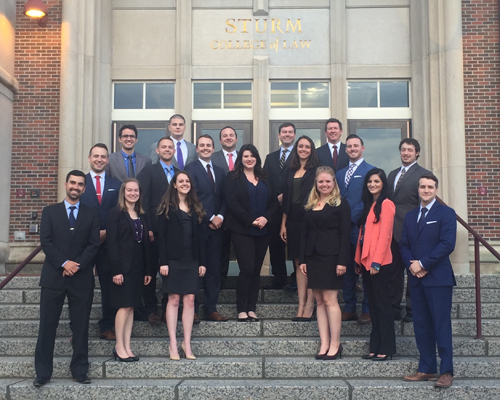 Students on The National Trial Team receive year-round education from actual practicing trial attorneys. When not preparing for national competitions, the students engage in "practice modules" wherein they acquire professional knowledge in areas such as Depositions, Voir Dire, Motions in Limine, Client Counseling, and more. 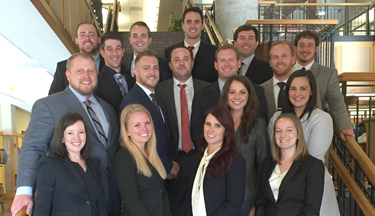 Additionally, the National Trial Team boasts stellar bar exam passage rate and job placement of graduating National Trial Team members. Tryouts are held every spring, usually in late March or early April. More information about Tryouts can be found on this site. 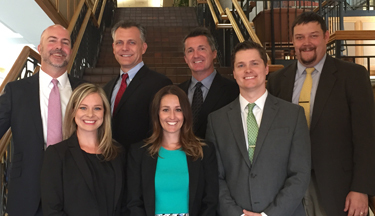 Our National Trial Team competed in the Florida National Trial Advocacy Tournament. The squad advanced to the quarter finals as a team and one of our very own, Lucas Corliss, won the “Best Cross Examination” award. Congratulations DU National Trial Team! 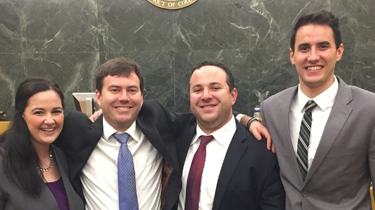 Our National Trial Team finished in 5th Place (technically tied for 4th place) in a field of 22 teams at Georgetown Law School’s National White Collar Crime Trial Advocacy Tournament. Under the coaching and instruction of Attorney-Coach Sean Olson the All-2L squad of Josh Abromovitz, Alex Duncan, Kelly Frickleton, and Justin Friedberg, competed on behalf of our school, and Josh Abromovitz won the prestigious Best Advocate Award for the tournament. 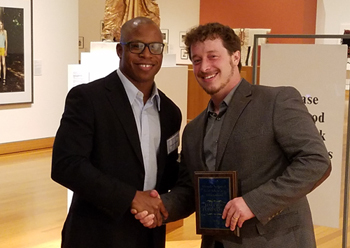 Our National Trial Team recently competed at the fall Buffalo-Niagara Trial Advocacy Tournament, under the coaching and instruction of Attorney-Coach Kevin Keyes, and Assistant Coach Kyle McFarlane. 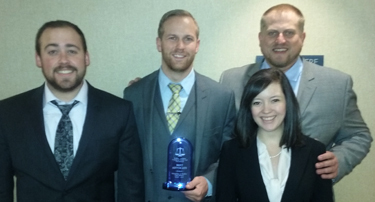 The squad of Christopher Brummitt, Allison Derschang, Casey Fleming and Steven Visioli advanced past the “breakout” and Christopher Brummit won the prestigious Best Advocate Award.